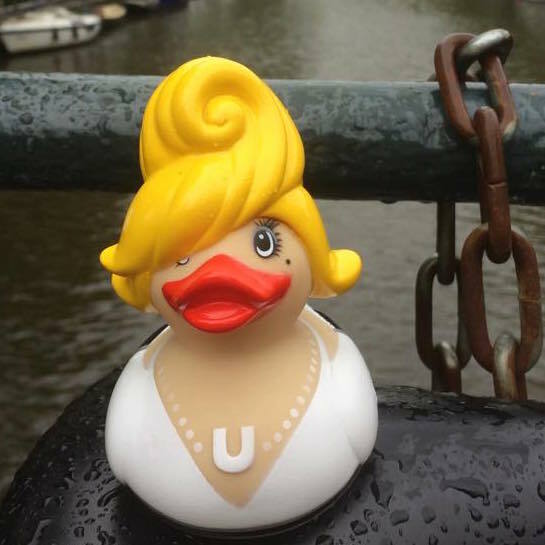 Meet the cutest rubber ducks of Amsterdam! 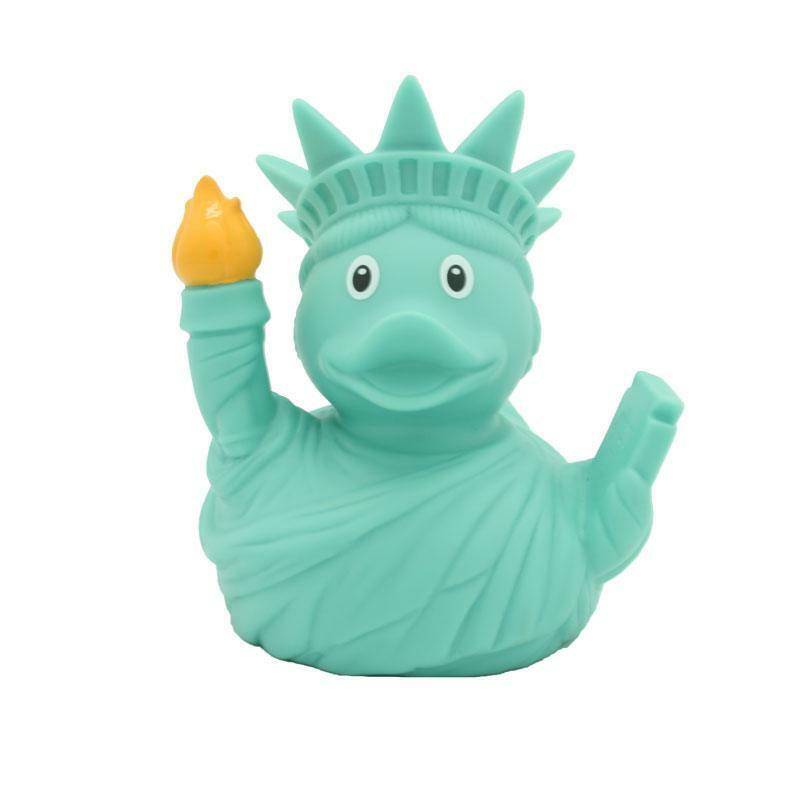 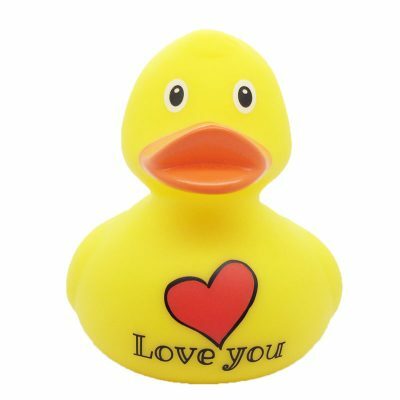 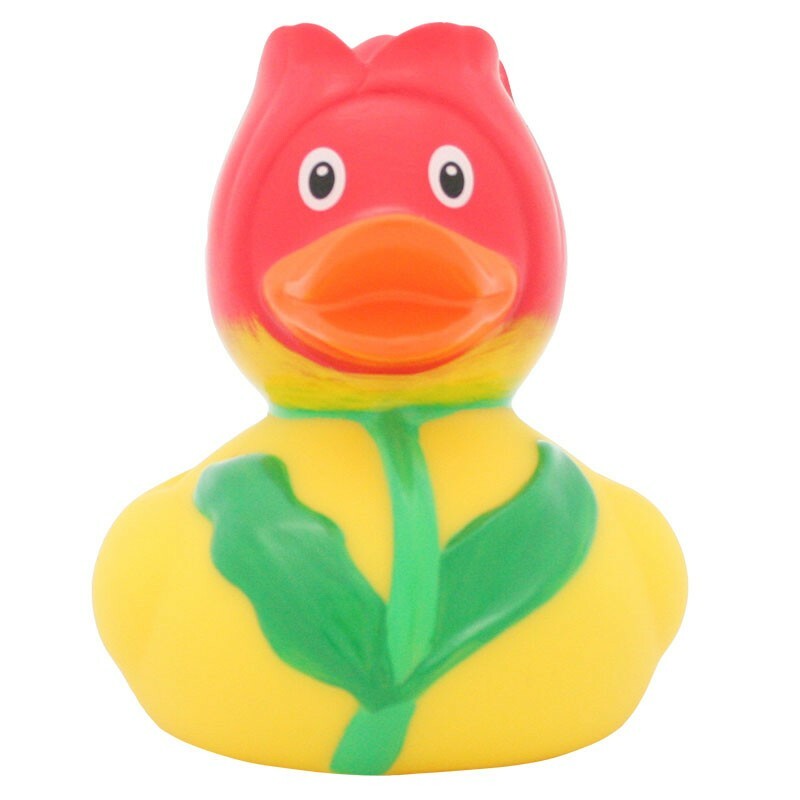 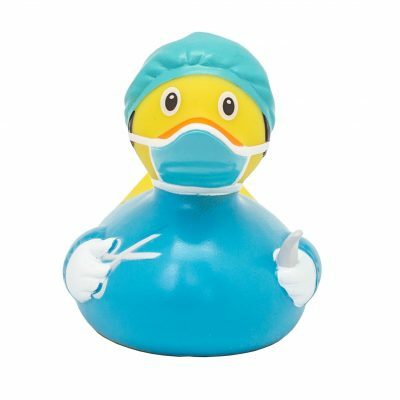 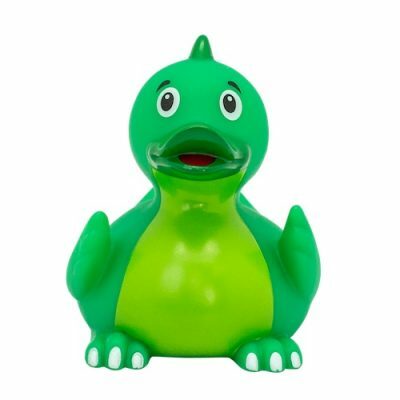 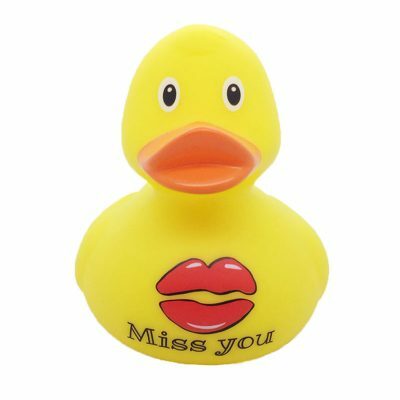 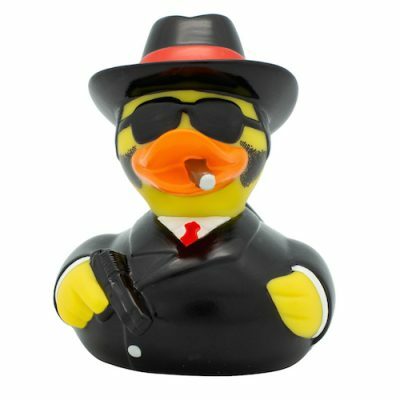 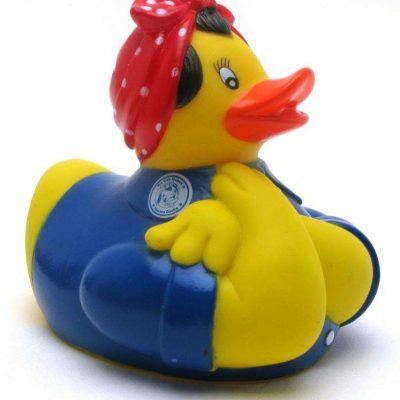 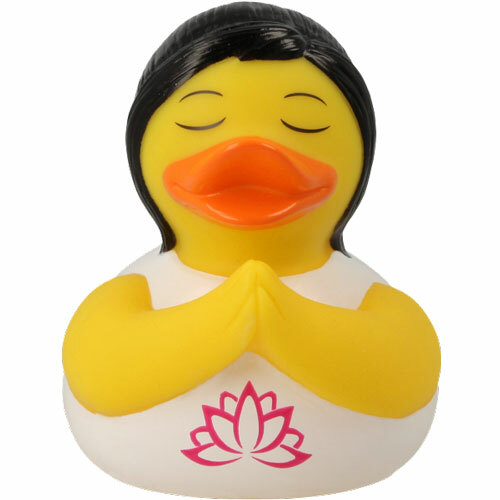 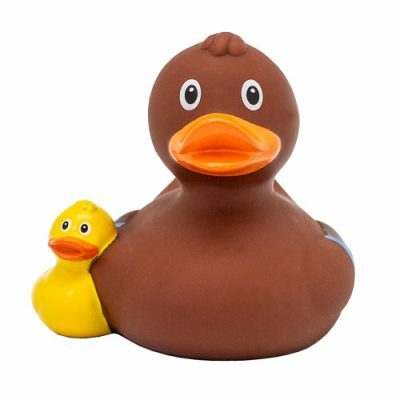 Welcome to our online duck store and meet the cutest rubber ducks of Amsterdam. 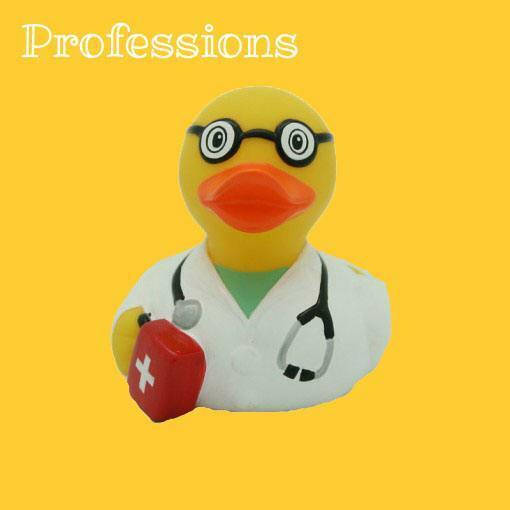 They’re all premium ducks made of high quality materials and CE approved. 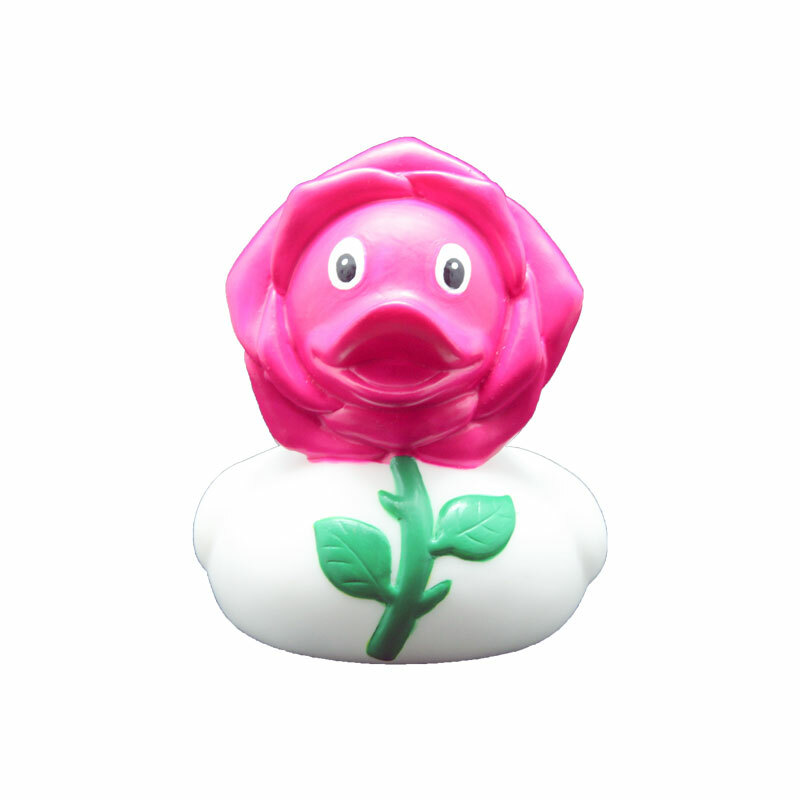 Discover the hand painted details and special finishing. 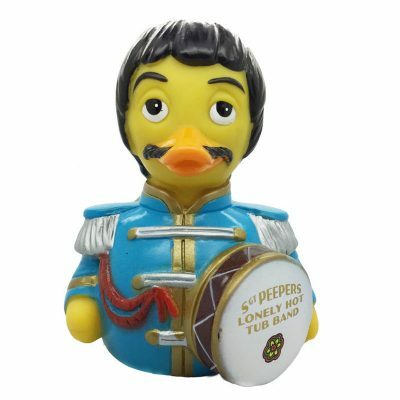 Absolute collectors items. 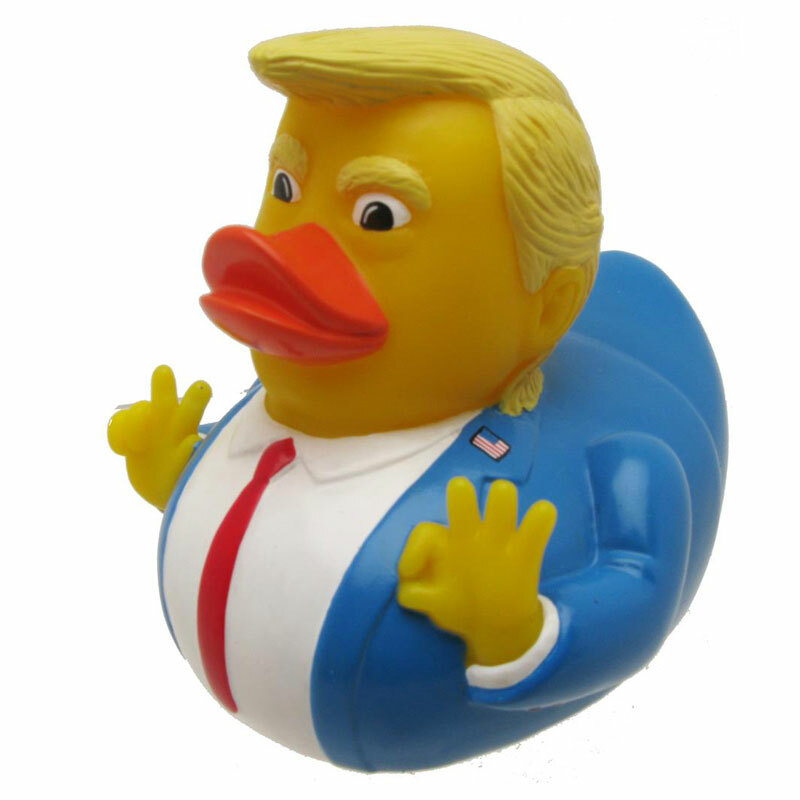 Take your pick. 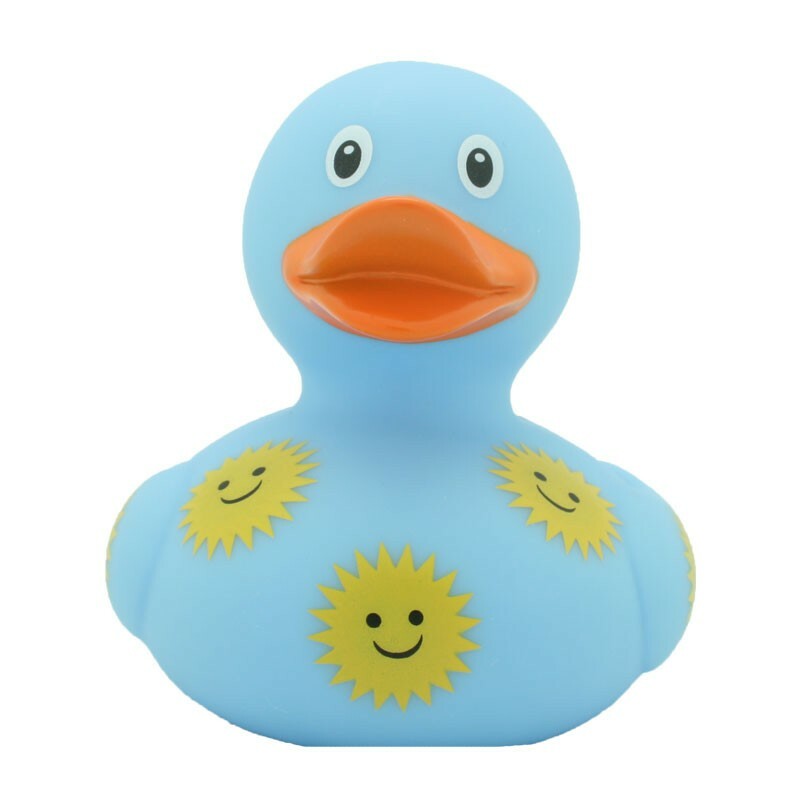 Order online worldwide or visit our duck stores in Amsterdam (Oude Leliestraat & Staalstraat), Barcelona, Mallorca, Sevilla, San Sebastian, Lisbon, Florence, Limassol, San Marino, Milan and Paris. 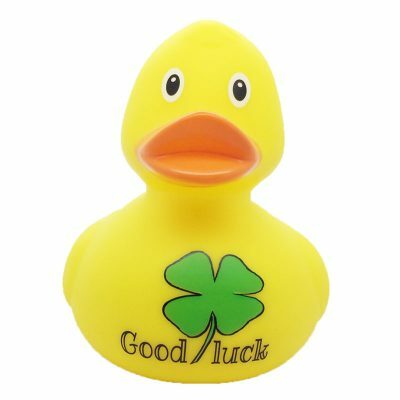 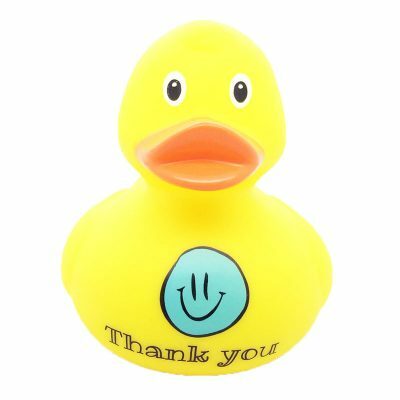 Have a nice duck! 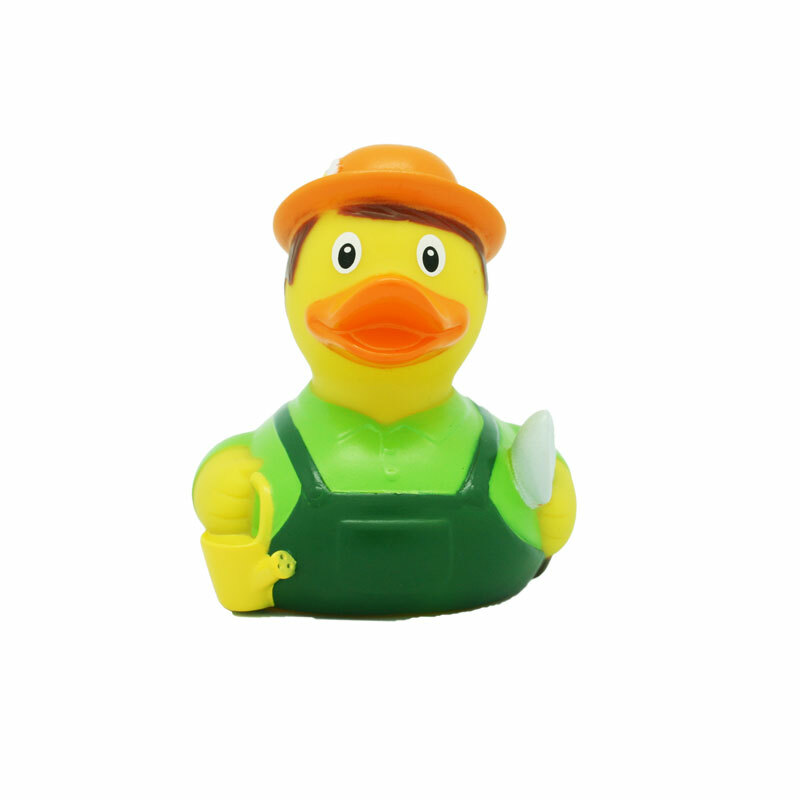 Sevilla Duck Store. 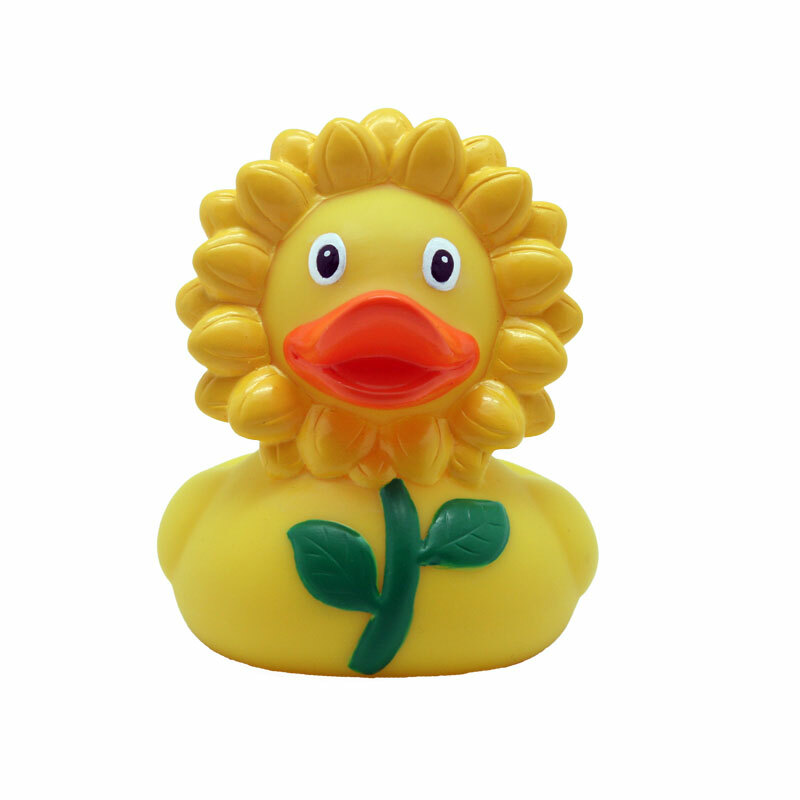 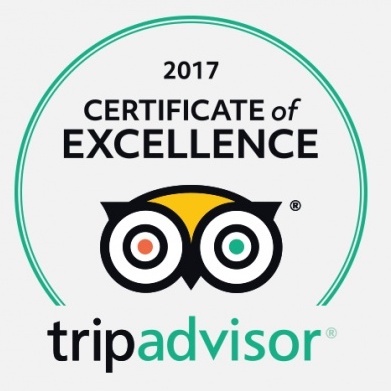 Visit the ducks on Carrer Sagasta 16, Sevilla, Spain. 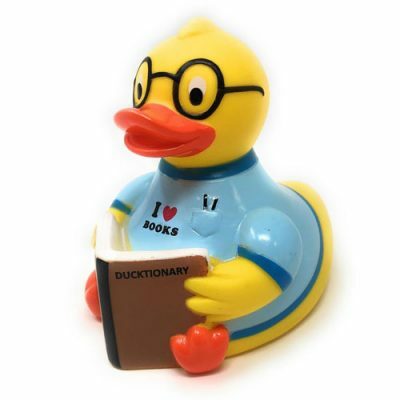 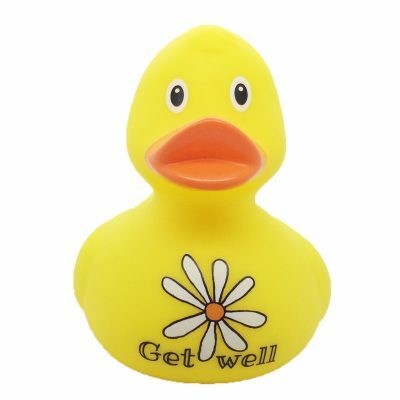 We ship your rubber ducks in our special bag with yellow paper. 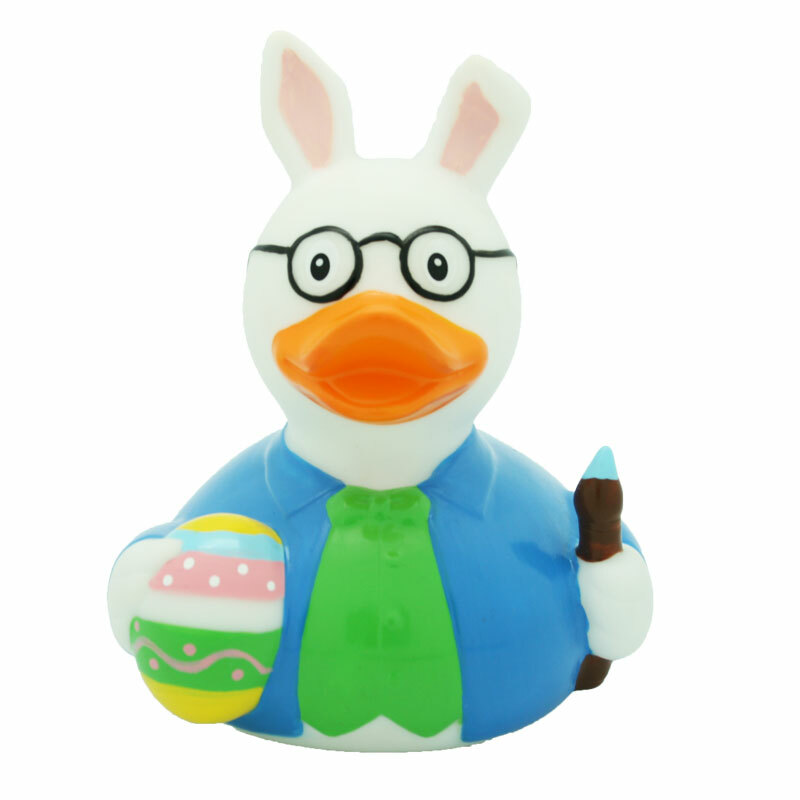 A real treat for yourself or for a friend. 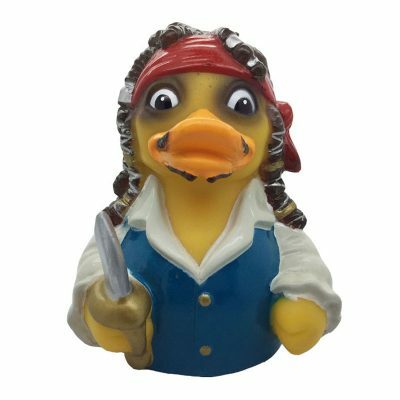 Just choose ‘Ship to different address’. 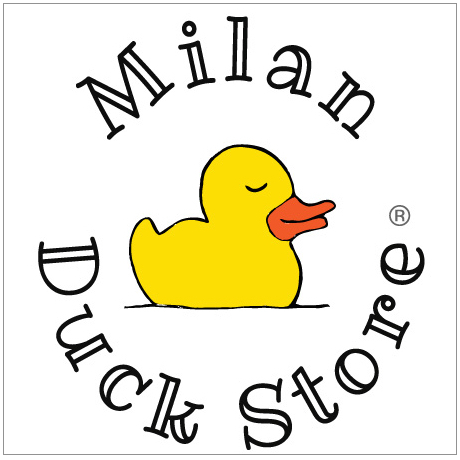 Visit our second Amsterdam Duck Store at Staalstraat 10, Amsterdam. 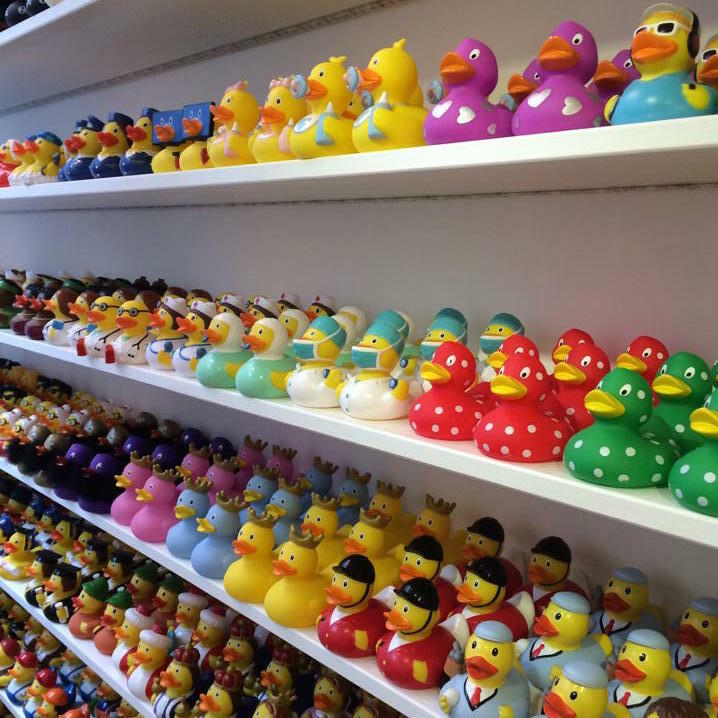 Our first Amsterdam Duck Store: Oude leliestraat 16, Amsterdam. 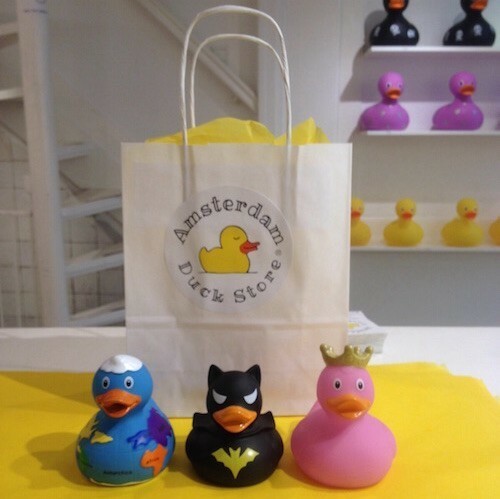 Visit the Amsterdam Duck Store and meet the cutest rubber ducks of Amsterdam. 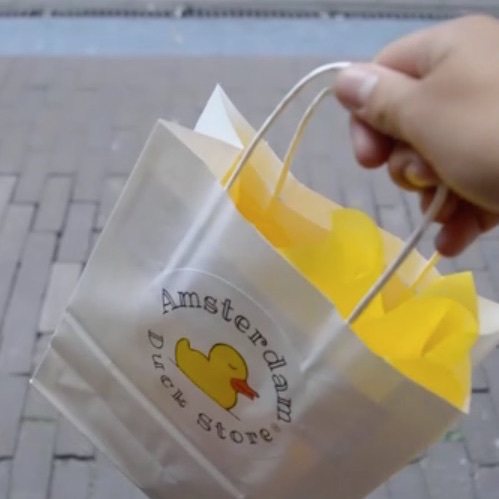 Strolling through Amsterdam, visiting the Amsterdam Duck Store. 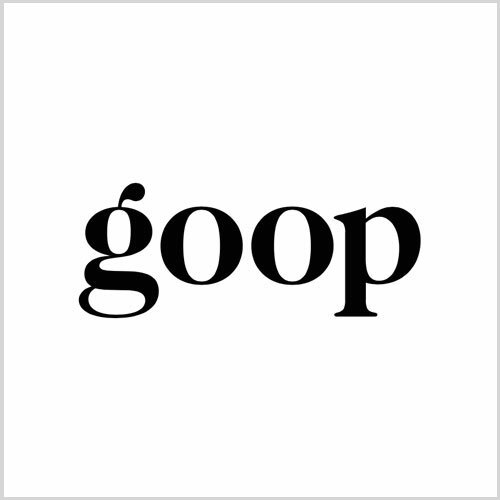 Watch this great movie!